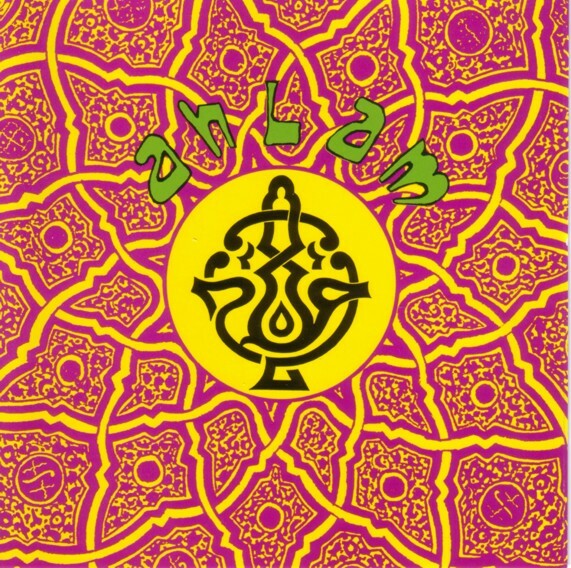 The experimental side of Algerian Rai, part funk, part hip-hop, and sort of psychedelic to boot. This is one of the earlier recordings of genre-crunching musical explorations on the Barbarity label. Revolt Against Reason is a world fusion with elements of reggae, dub, techno, Rai, and hip-hop as well as drums, string instruments, electric guitar and melodic sing-alongs. Musical innovators share their work in a combination of an interview. Including Max Neuhaus, Miles Davis, Christian Marclay, and more. 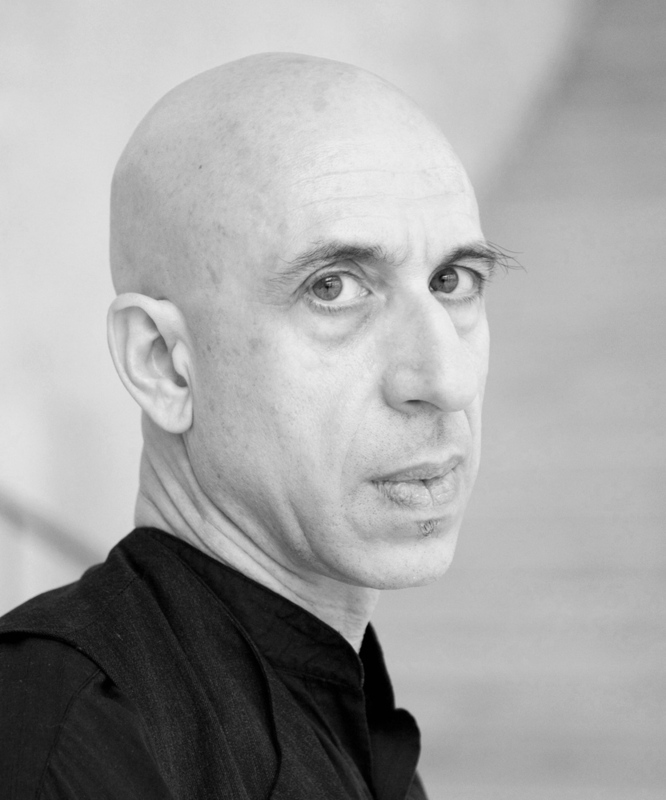 A series of programs produced by the composer Elliott Sharp from his own collection of works that have influenced, energized, or otherwise occupied his earspace and imagination; from African chanting to Japanese noise to avant-garde concert music. Many of the segments were assembled for the former radio station of P.S.1 Contemporary Art Center (now MoMA/PS1) between 2004 and 2006.